Health and Wellness Tourism takes an innovative look at this rapidly growing sector of today's thriving tourism industry. This book examines the range of motivations that drive this diverse sector of tourists, the products that are being developed to meet their needs and the management implications of these developments. A wide range of international case studies illustrate the multiple aspects of the industry and new and emerging trends including spas, medical wellness, life-coaching, meditation, festivals, pilgrimage and yoga retreats. 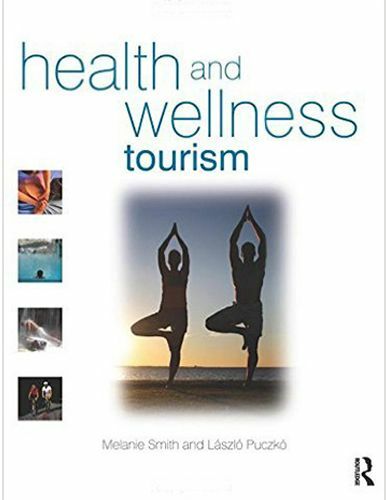 The authors also evaluate marketing and promotional strategies and assess operational and management issues in the context of health and wellness tourism. This text includes a number of features to reinforce theory for advanced students of hospitality, leisure and tourism and related disciplines.